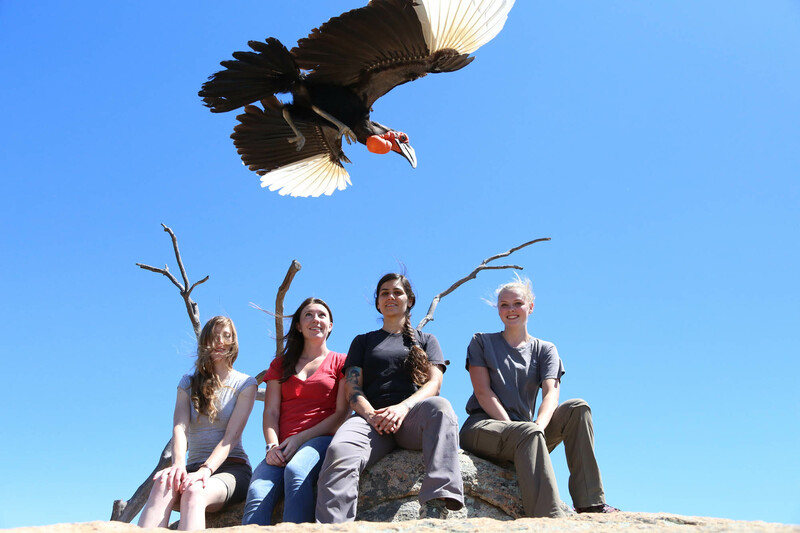 This single day workshop for Southern California area parrot lovers offers classroom time to enhance your understanding of behavior principles that really work, training demonstrations, and guided hands-on training opportunities with ABI parrots to apply information in real time. Going to the workshop at Avian Behavior International has greatly enriched my relationship with my macaw Chloe. At the workshop I learned how to set Chloe's environment up so that she can be successful. Furthermore, I learned how to train Chloe and remedy behavioral problems using positive reinforcement. Although I was already familiar with positive reinforcement the workshop helped me to become more aware of how I can use it to improve my relationship with Chloe and gave me a new found confidence in regards to handling her. 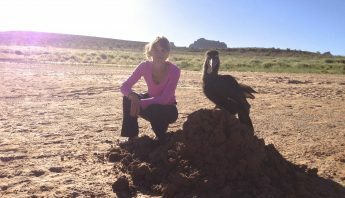 I am eager to attend more workshops in the future and I highly recommend these workshops for any bird owner experienced and inexperienced alike. As a fairly new parrot owner, I decided to attend an ABI workshop in hopes of gaining a little more insight to avian behavior and training. I was beginning to feel a little put out with the methods and suggestions in most of the parrot training books I had acquired and was in search of a better approach. Hillary’s workshop was like taking a breath of fresh air! 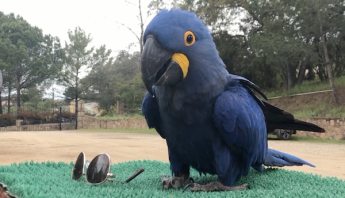 We were introduced to training theory using positive reinforcement, got to participate in hands on exercises with some of her beautiful feathered assistants, and put to rest a lot of outdated myths about parrot behavior. Along the way Hillary never once hesitated to answer any of our questions and showed a great deal of enthusiasm the whole time. 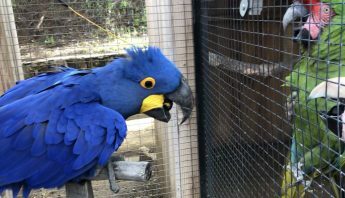 I was so inspired by the workshop that we set up an in home consultation to help create a more successful learning environment for our parrot and a better training regimen catered to her needs.